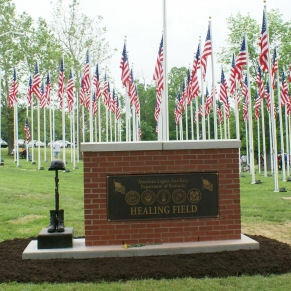 Click image to download registration form! 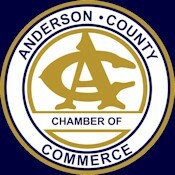 The Anderson Chamber of Commerce has been building your business strong and our community strong since 1959. 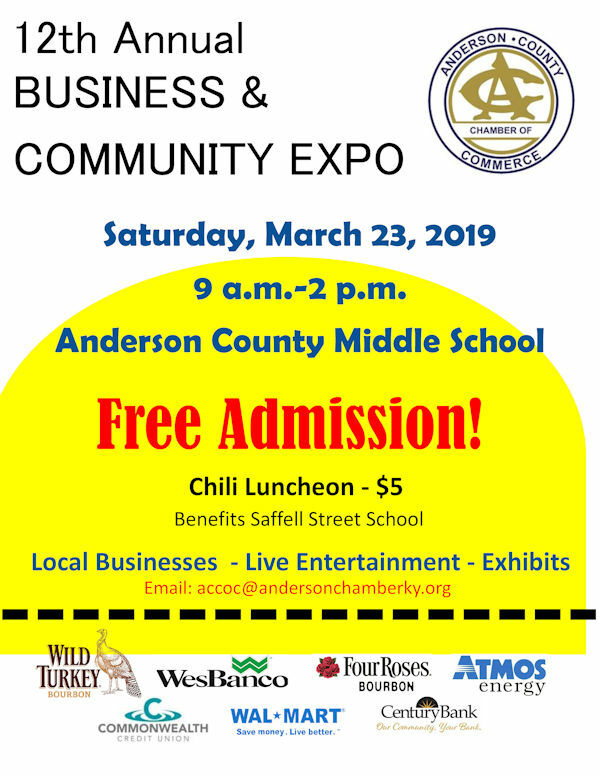 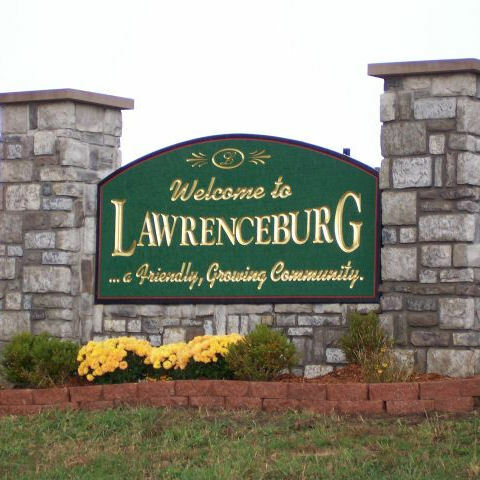 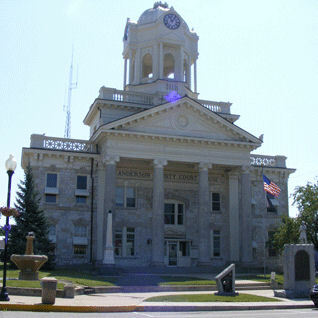 Providing opportunities for our members to save time, money and grow their businesses, the Anderson County Chamber is connecting our businesses and community.